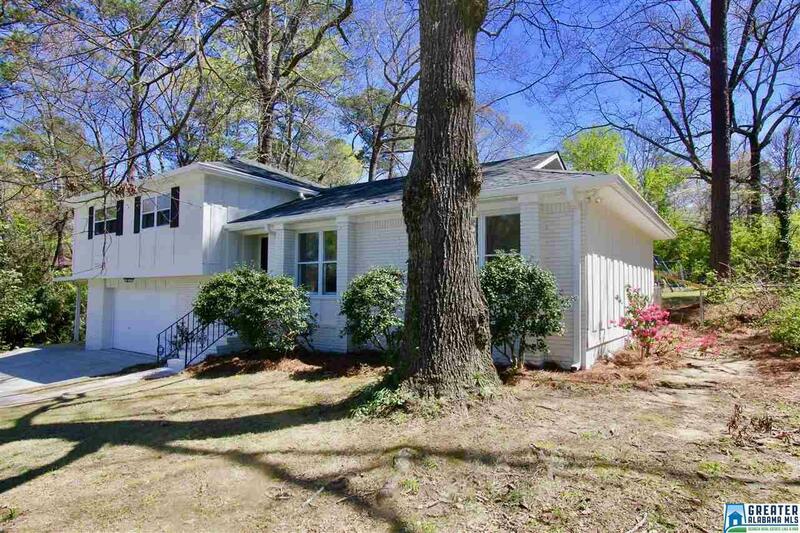 Welcome to a first class remodeled home right in the heart of Hoover. This beauty has new paint inside and out, a new roof, a new hvac, hardwoods, carpet, fixtures, appliances, counter tops and more. When you pull up to the home the large flat lot and newly landscaped yard immediately grab your attention. 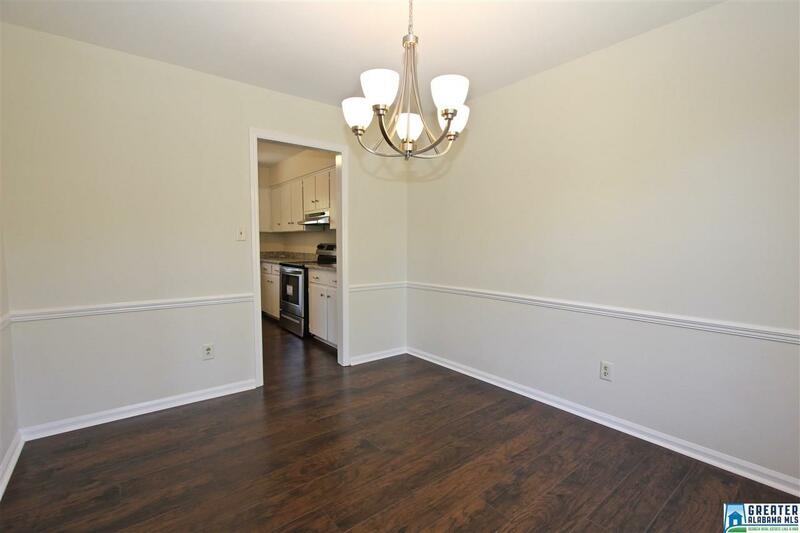 When you enter a beautiful open floor plan with a large great room, formal dining, and a remodeled kitchen will make you want to say I will take it. 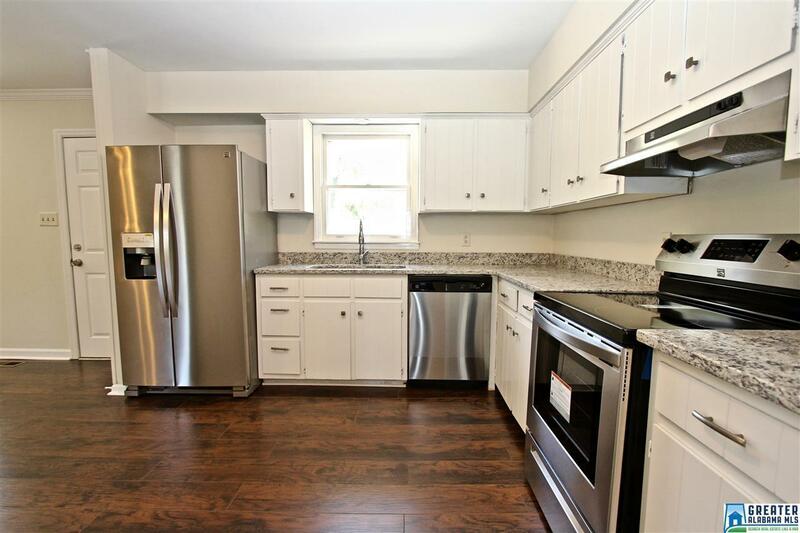 In addition the property offers a large master bedroom, and a remodeled master bath with a beautifully done tile shower. 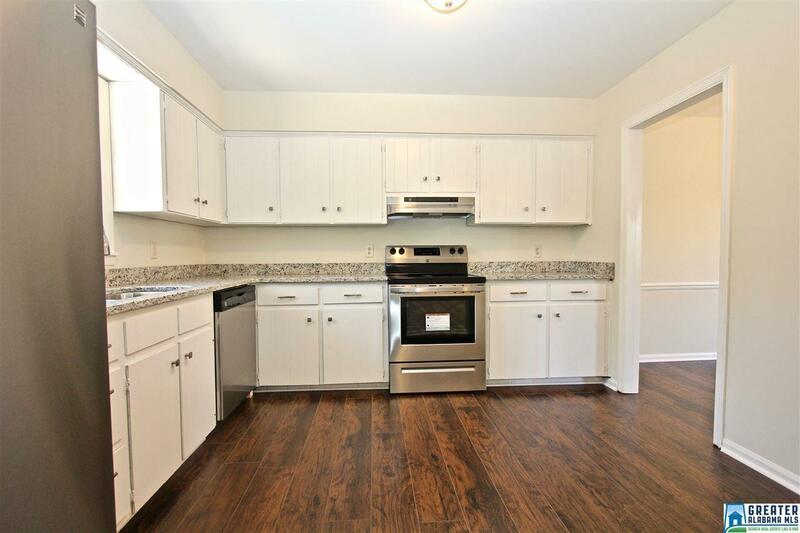 The home boasts granite tops in the kitchen/baths, and beautiful new fixtures to accent them nicely. A trip downstairs reveals a finished entertainment room, along with plenty of garage storage. The backyard offers plenty of space to roam and is perfect for a family. The driveway is oversized and offers a carport for additional parking. Come treat yourself to the perfect home and location on Rocky Ridge. Welcome Home!